New World Attitude & Old World Style. 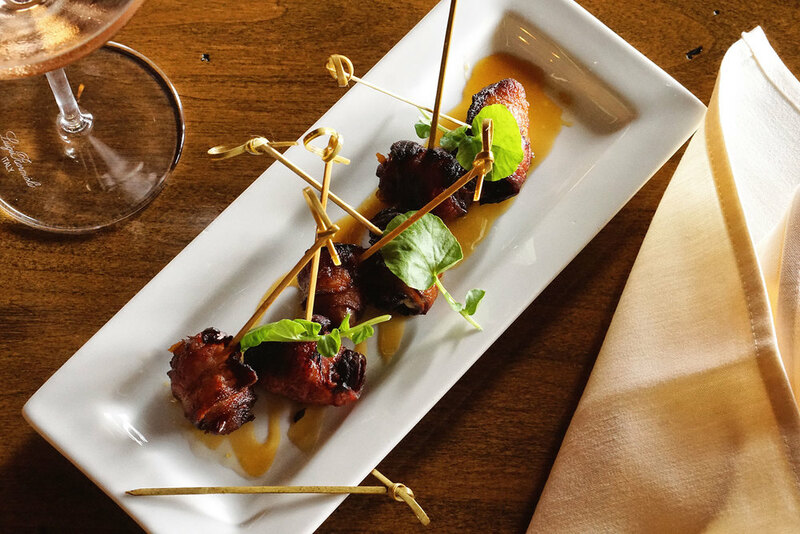 The Barrel Room Vintage Wine Bar and Bistro is North County’s only retail, wine bar, and full casual dining restaurant. 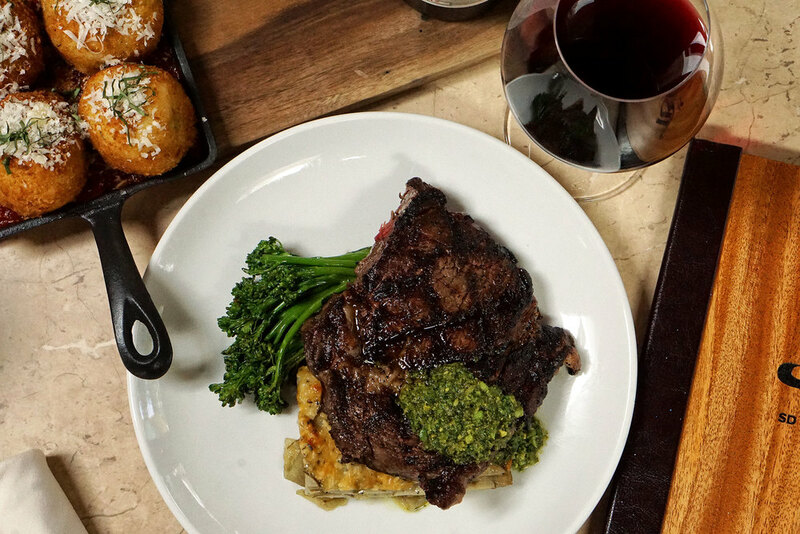 Located just east of the I-15 off the Bernardo Center Drive exit, The Barrel Room is the answer to those elegantly casual nights where wine, friends, and great food come together in perfect harmony. 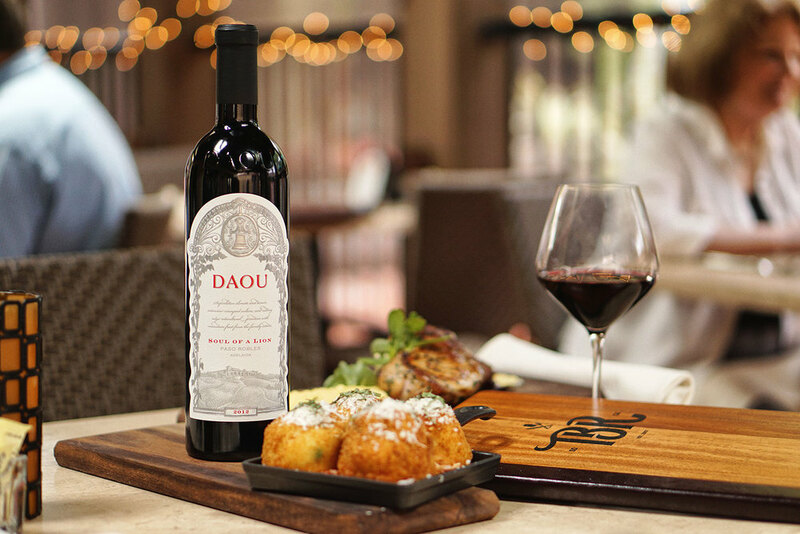 Once you have experienced The Barrel Room’s delightful menu, the warm, friendly staff, and world-class wine selections, you will know why we have become one of the most popular dining destinations in all North County. 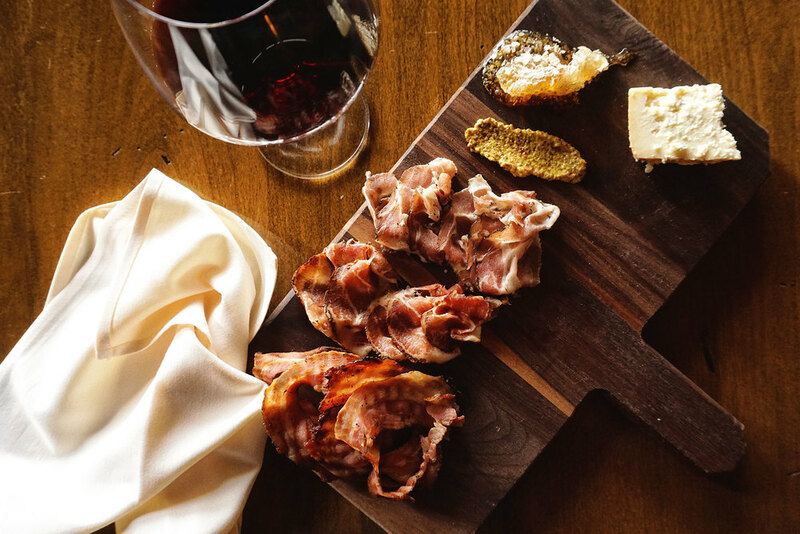 The Barrel Room features a wide variety of fine food and wine for our guests. Our food is a fusion of both European and American style Bistros and Restaurants. Some of our most popular dishes include the Lamb Chops, Pistachio Crusted Seabass, and Chicken Parmesan. Just off the 15 freeway at Bernardo Center Dr.